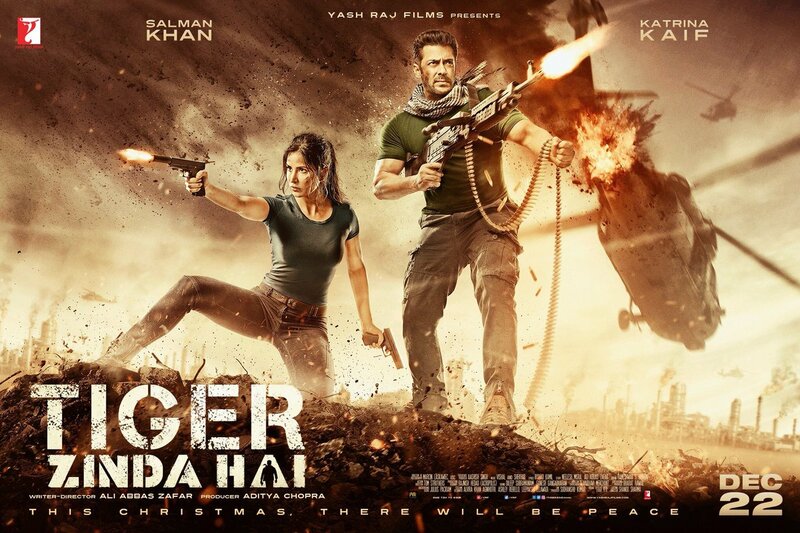 The blockbuster team of Sultan, superstar Salman Khan and director Ali Abbas Zafar, come together once again for Yash Raj Films’ Tiger Zinda Hai. Salman Khan and Katrina Kaif will be back in Tiger Zinda Hai which is the sequel to YRF’s blockbuster hit Ek Tha Tiger. The film is slated for a Christmas 2017 release and the shoot will start in March 2017. Tiger Zinda hai is going to shatter all the box office record. It will become the highest grosser of the year 2017. Love you, Salman. 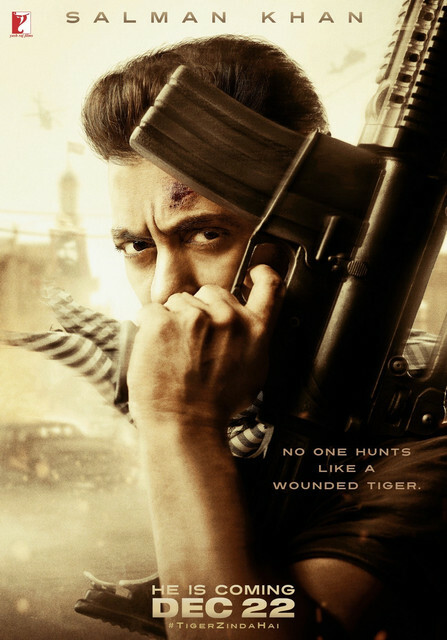 You wouldn't exactly call the Vigil Idiot's take a review, but it's a fun read: The Vigil Idiot reviews Tiger Zinda Hai. Warning: contains spoilers; but then it's not very hard to guess how the plot of a film containing Salman Khan and terrorists will go.